As one of the most enchanting wildlife parts of the world, Tanzania is the ultimate safari destination offering unparalleled game viewing experiences. 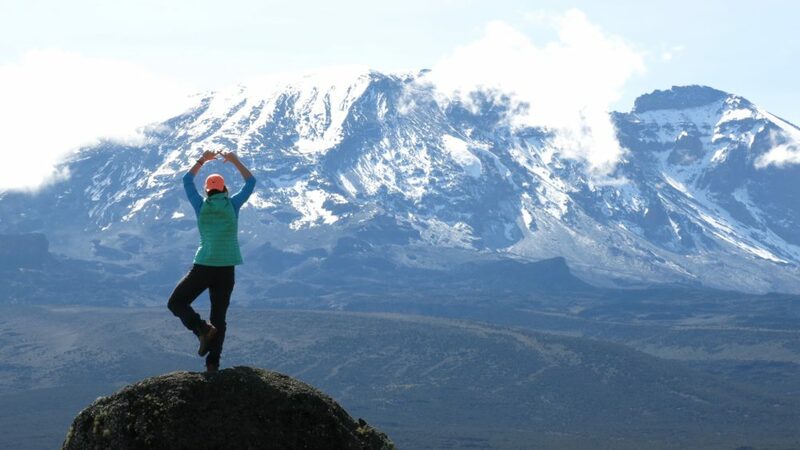 Out of the seven selected Natural Wonders of Africa, three of them are in Tanzania: the Kilimanjaro National Park (Mount Kilimanjaro), the Ngorongoro Conservation Area (Ngorongoro Crater) and Serengeti National Park (Serengeti Migration). Indeed, from the snow-covered Mount Kilimanjaro and the fascinating crater of Ngorongoro to the heat of the great plains of Serengeti park and the beaches of Zanzibar, Tanzania is an exceptional destination for nature and animal lovers. 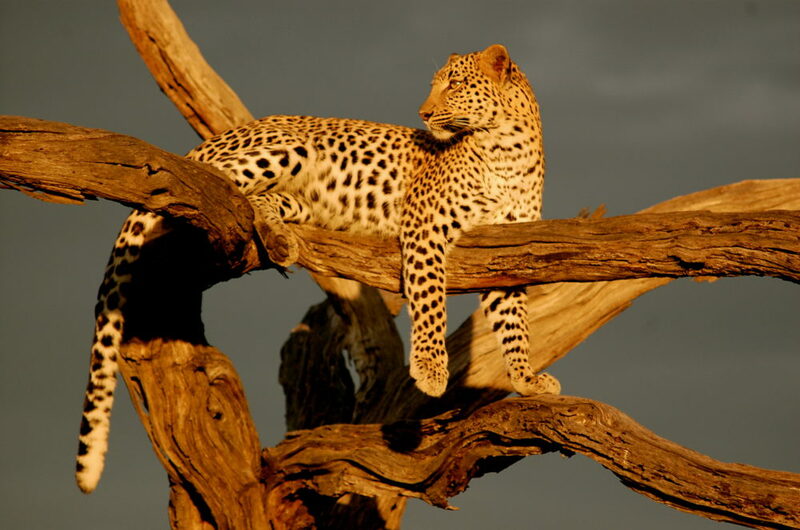 Through experienced local contacts, we provide tours through the world famous Tanzanian national parks including Serengeti, Ngorongoro, Tarangire, Lake Manyara, Mikumi, Ruaha, the Selous and many others, in the best conditions. 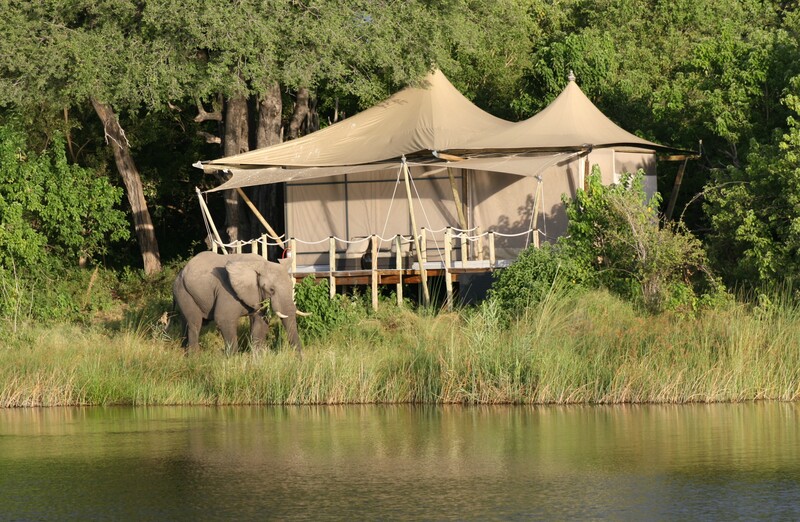 We offer classic safari tours which involve accommodating guests in lodges, permanent tented camps, and more adventurous mobile camping safaris, and also high-end tours complete with exclusive accommodation facilities and specially appointed vehicles. The safari vehicles are predominantly 4-wheel drive with passenger cabin configuration of 6-window seats and an extra seat with no direct window access, plus a seat in front next to the driver. The cars are all designed to provide for comfortable sight-seeing, photography viewing, with sliding windows and a pop-up roof. Part of the tour fees go directly to the conservation and management of these nature reserves. 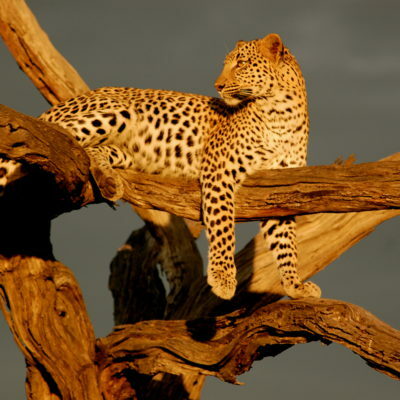 This 11-day tour of tour of Tanzania’s wildlife and parks will mesmerize you. 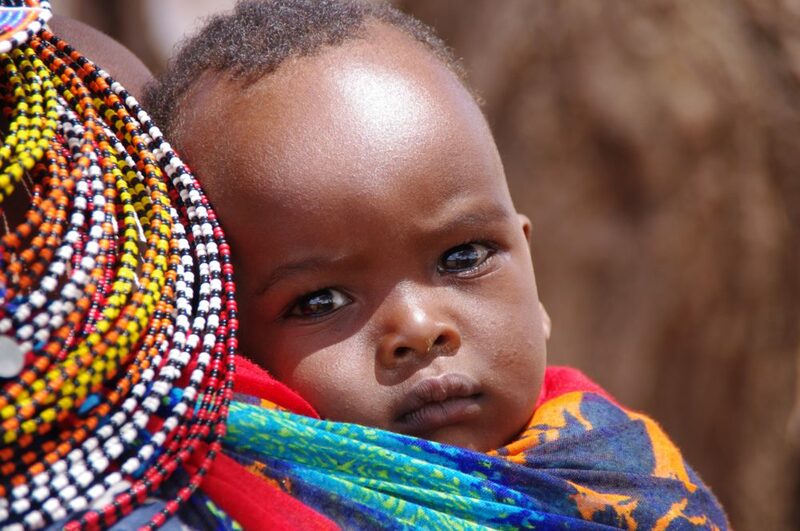 The tour will include stops at Tarangire National Park, Lake Manyara, Lake Eyasi, Serengeti National Park,Ngorongoro Conservation Area, and a visit to the Hadzabe tribe, one of two remaining hunter-gatherer tribes in Tanzania. 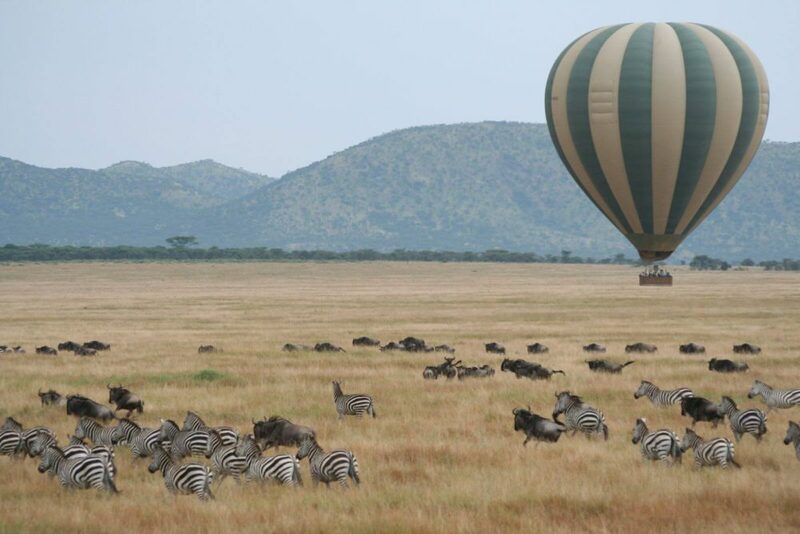 Do not miss a once in a lifetime opportunity to view the animals from above in this unique experience of a lifetime. 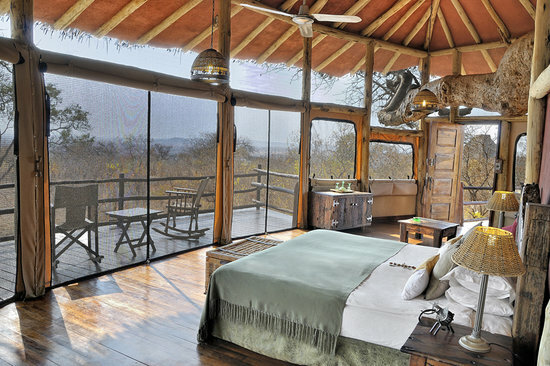 Experience a safari in only the most luxurious conditions. 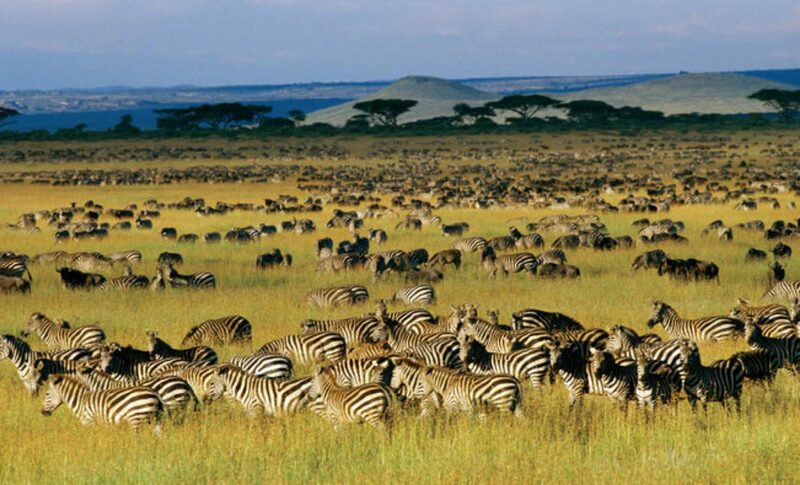 Witness the spectacular annual migration across Northern Tanzania of giant herds of zebras, gazelles, and wildebeests. Most visitors to Africa, find the continent and its people enchantingly different and a special experience. We include visits to local communities to give our guests the opportunity to see the way of life in a typical African village. Zanzibar is an archipelago in the Indian Ocean made up of the Zanzibar and Pemba Islands, and several islets. Zanzibar, set like a jewel in tranquil coral waters, is one of the world‘s most beautiful islands with beautiful sandy beaches with fringing coral reefs, and the old city of Stone Town. 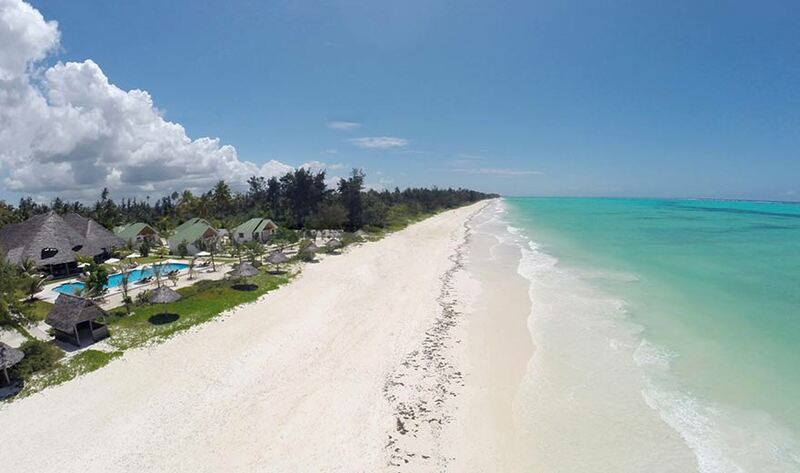 Smaller and less known, Pemba Island is named the “green island” for its wealth of natural resources ranging from beaches to mangrove ecosystems to natural forests. The coral reefs surrounding the island protect a massive amount of marine species and offer some of the best diving spots in the world.